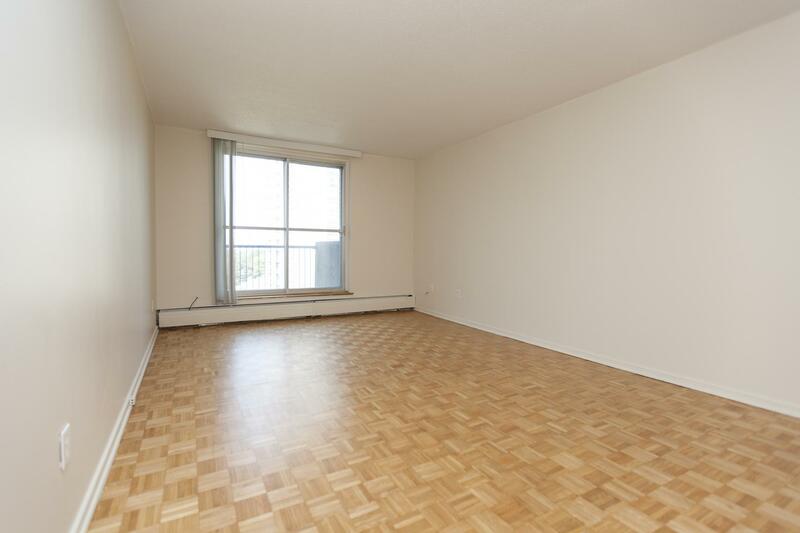 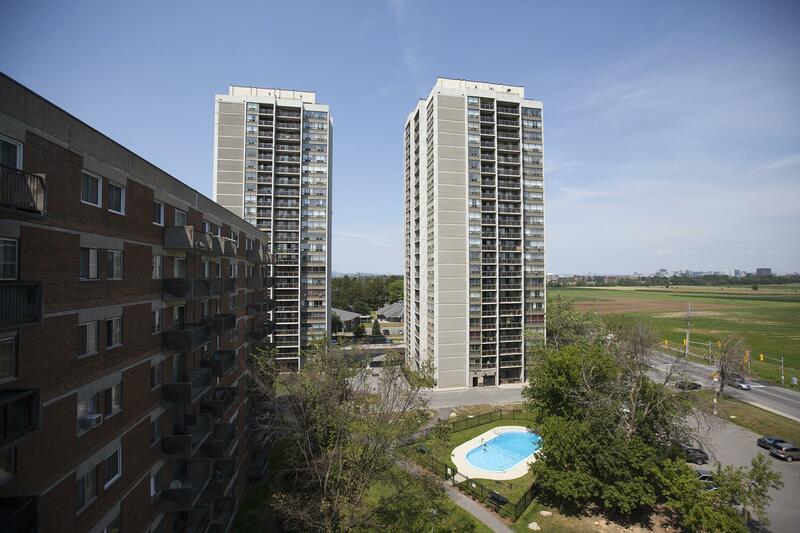 Windfields III is located close to the Experimental Farm in the west end of the city of Ottawa. 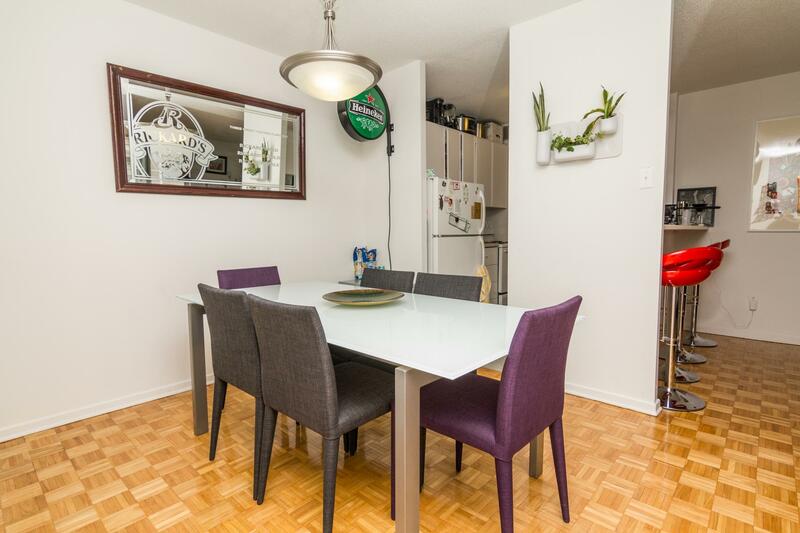 This area is conveniently nestled in the vicinity of schools, shopping, restaurants, and public transit within a short walk. 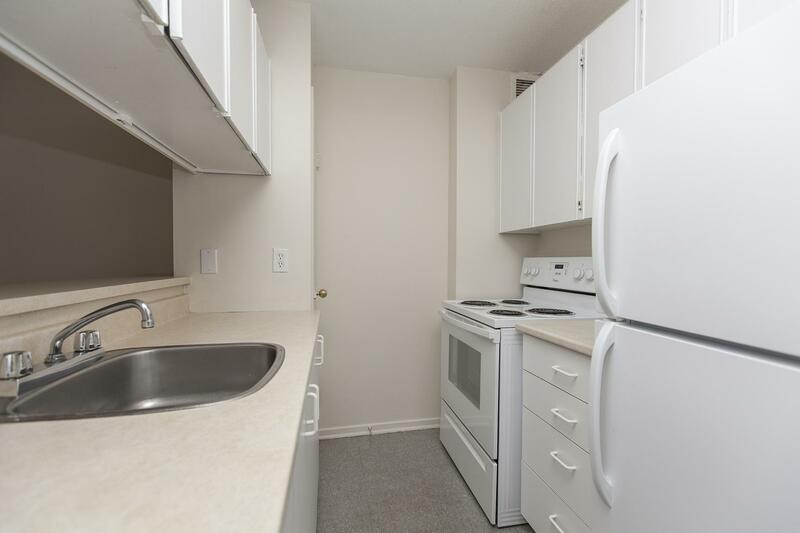 Residents will also enjoy the close proximity to local parks, the Experimental Farm Pathway, the Ottawa Hospital, and Carleton University. 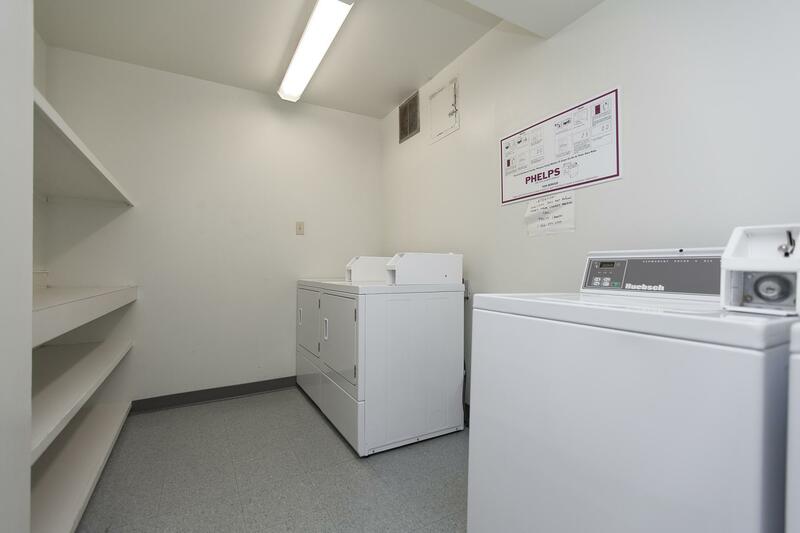 The building has laundry facilities and an on-site convenience store. 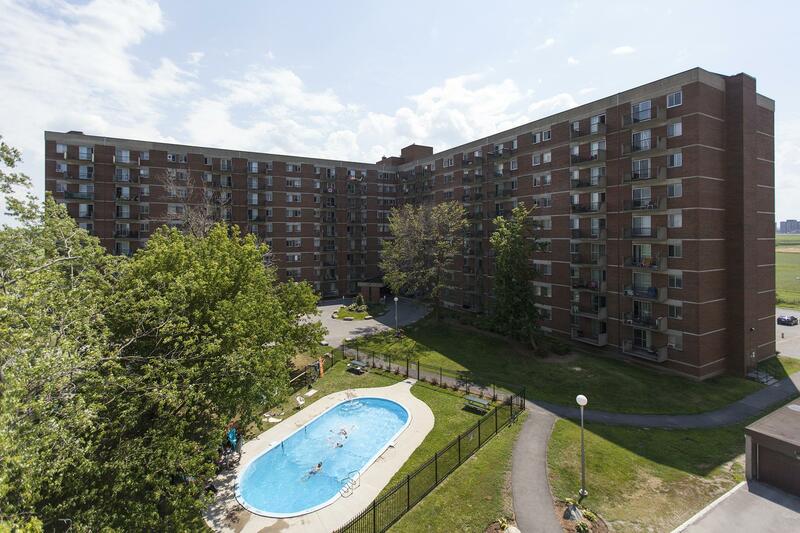 Residents will also be able to spend those hot summer days in our outdoor pool. 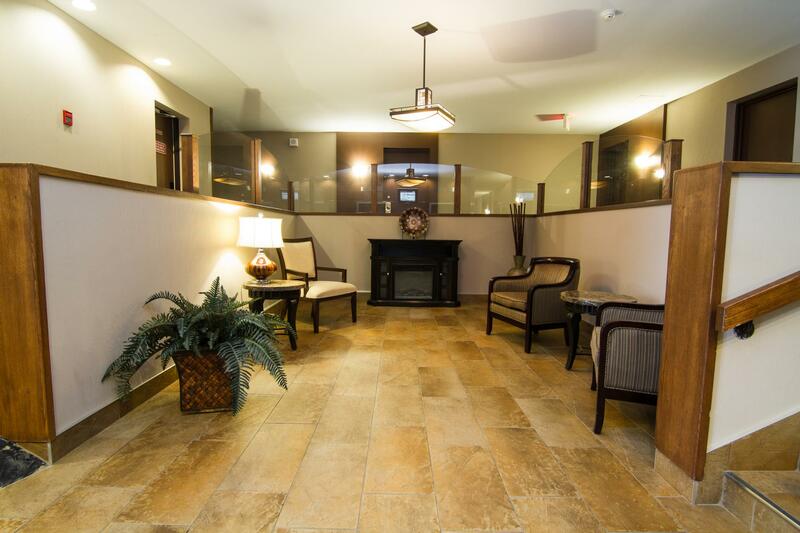 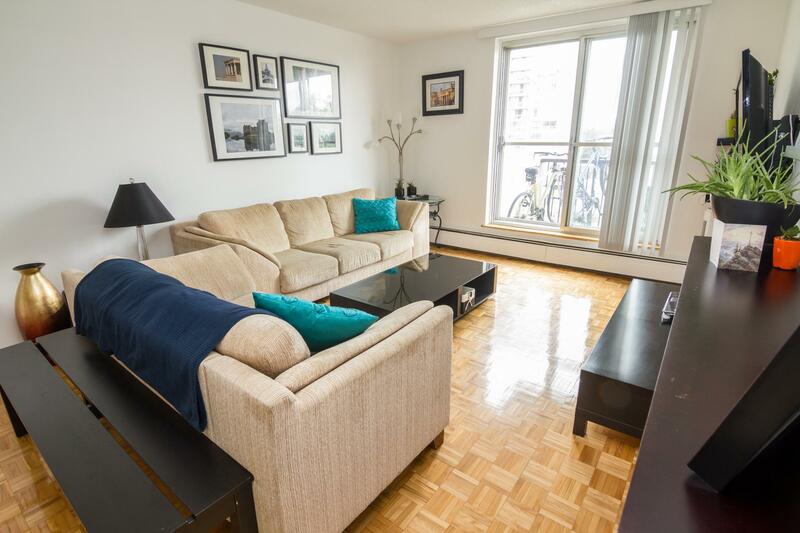 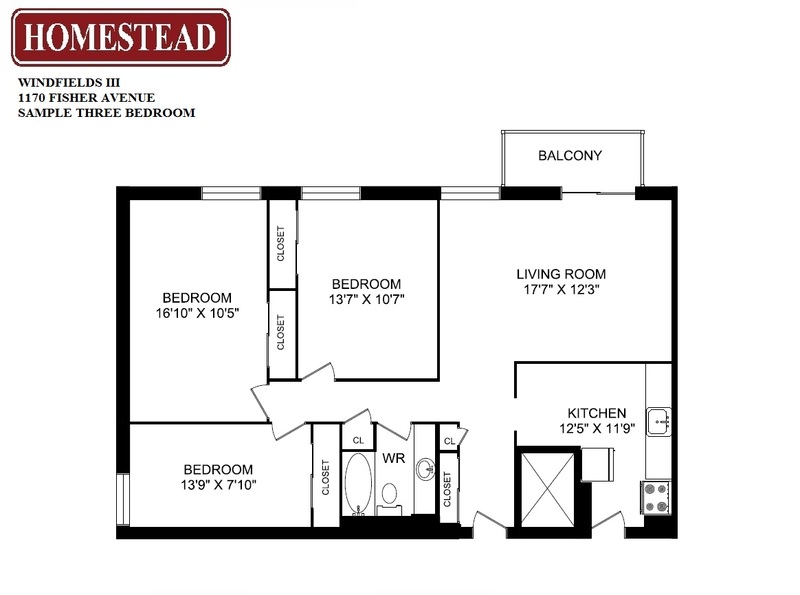 Come to visit us today and take a look at our spacious bachelor, one, two, and three bedroom apartments!